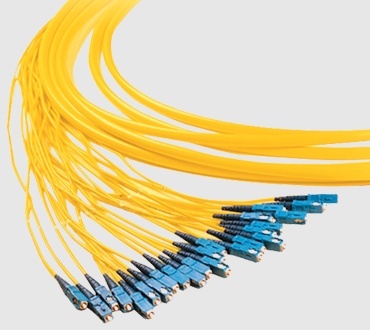 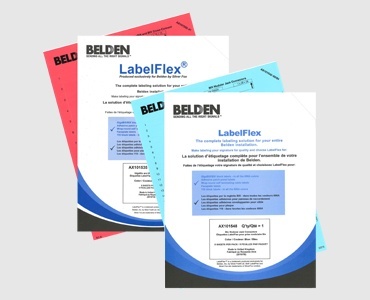 Belden's Mini-Distribution cables are ideal for indoor applications, including Base 8 & Base 12 networks. 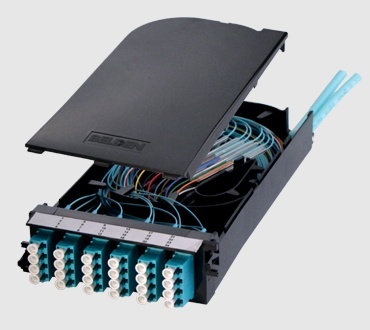 Their 250µm sub-unitized fiber construction provide the basis for MPO terminations while reducing size and weight. 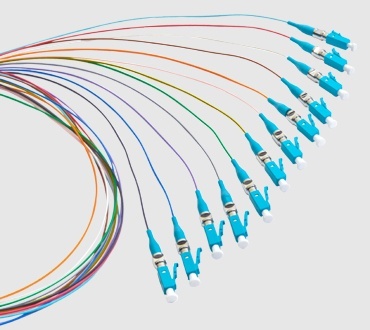 These cables maintain compatibility with traditional LC/SC/ST terminations utilizing simple breakout kits and also enable labor saving mass fusion splicing.